Published on Jan 10, 2019 at 03:44p.m. 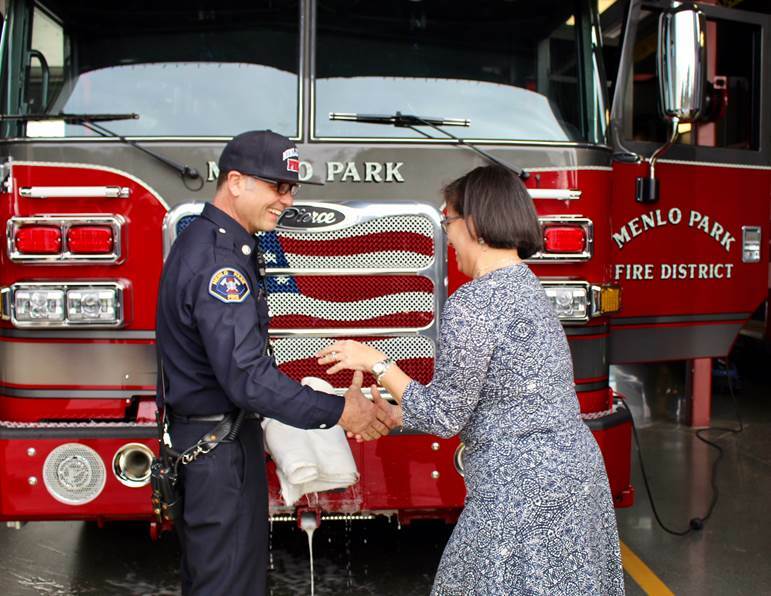 After 12 years of continuous effort, the Menlo Park Fire Protection District held two dedication ceremonies on Monday, January 7, 2019 at its Fire Stations in East Palo Alto and Menlo Park to celebrate the addition and doubling of staffing and response units to create what Fire Chief Schapelhouman categorizes as “an effectively sized and capable fire force, needed to address the explosive growth, continued development and associated traffic congestion and gridlock that has challenged its effectiveness, acceptable response times and ability to serve the greater communities it protects and provides services too”. 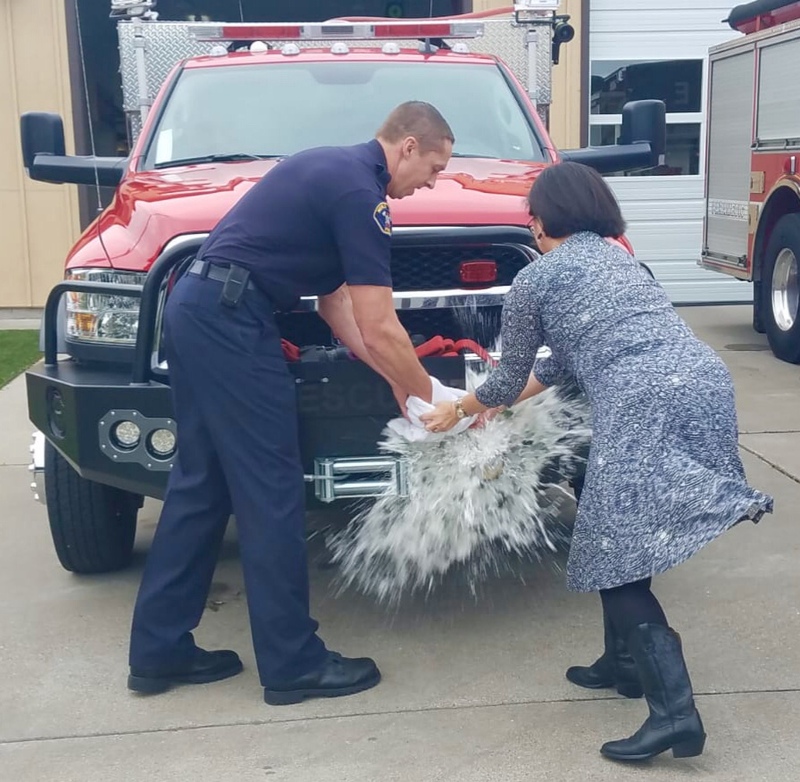 The Fire District provides critical fire and essential emergency services to its areas in Atherton, East Palo Alto, Menlo Park, Unincorporated County Areas and on contract to the SLAC National Accelerator and Laboratories. Created in 1916, the District operates from seven fire stations, using 10 emergency response platforms with a frontline staff of 100 first responders. 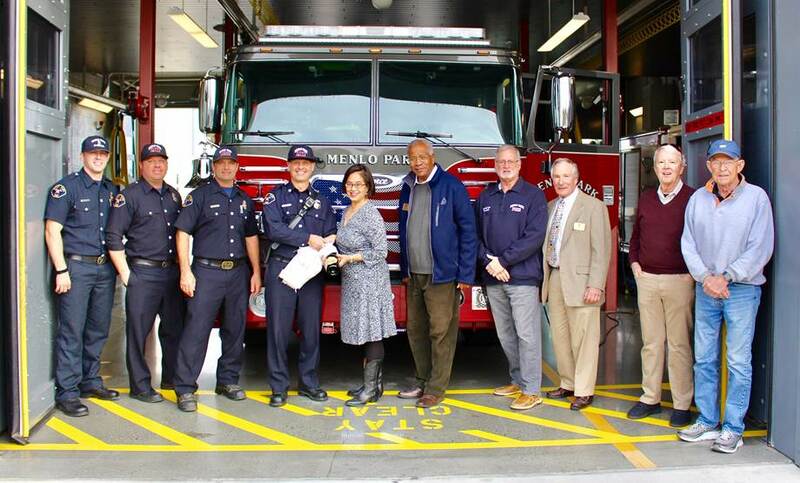 The District has worked over the last twelve years to modernize, enlarge and rebuild Fire Station 2 in East Palo Alto, which re-opened in 2016. That paved the way for adding more personnel and Fire Equipment incrementally over the last four years. 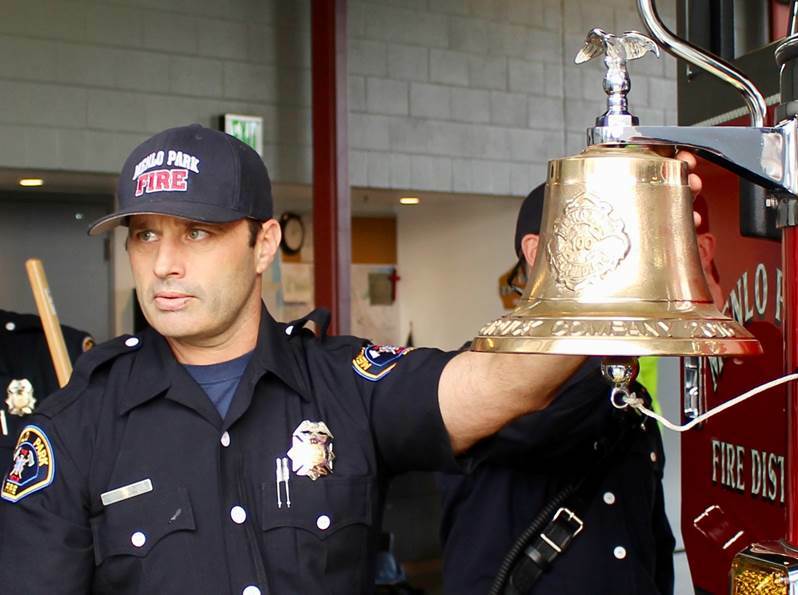 It also expanded the number of response units and personnel at its Fire Station 77, located in the Belle Haven community of Menlo Park, that also protects and responds to all three of Facebooks main Campuses.